Star Wars Land coming to Disney's Hollywood Studios?! 2018 Update: Star Wars: Galaxy's Edge has been confirmed! Click here for all the details! Welcome to TPO! Today is not the usual news, but a heavily speculated rumor for a possible Star Wars Land at Disney's Hollywood Studios. 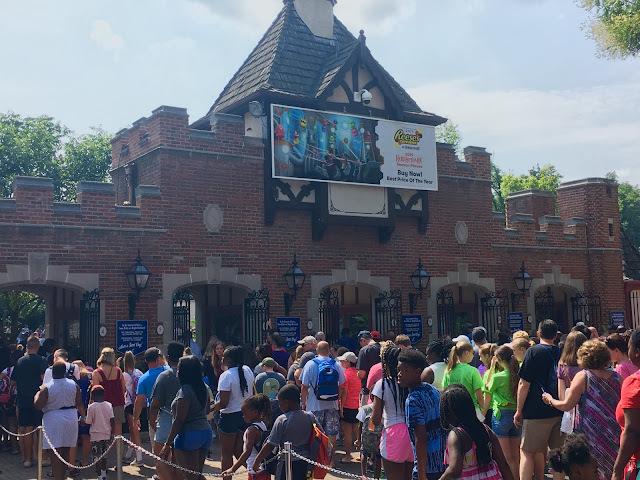 For years, Disney's Hollywood Studios has been criticized for being less than a "one-day" park, people citing it as an inferior copy of nearby Universal Orlando Resort. Unfortunately some attractions at DHS were developed too fast, meaning not much planning went into them resulting in a lesser product. Examples of this are Sounds Dangerous with Drew Carey, Indiana Jones Epic Stunt-Show Spectacular, and especially the Studio Backlot Tour (This has to be the worse Disney attraction ever built, even worse than Superstar Limo at DCA) Back on topic, DHS has always been lacking that one last "thing" to make it a full day park, and I think the answer to that might have come. When I had the opportunity to visit Walt Disney World for the holidays, I'd pass the time in lines by asking Disney Cast Members a simple question. What do you know about Cars Land replacing the Lights, Motors, Action! Extreme Stunt-Show in DHS. 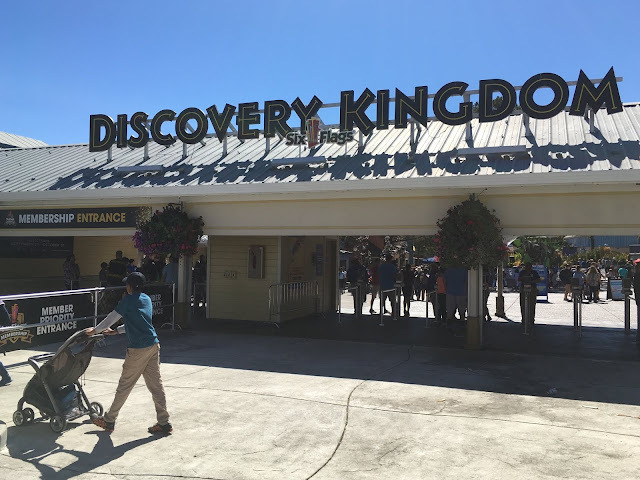 I got a range of responses, but the highlight was a 15 minute conversation with a Downtown Disney employee that completely changed my perspective. Now, I would like to remind you once again that these are simply rumors, and isn't a statement from TPO, but simply relaying the information the Cast Member told. Star Wars Land. The Extreme Stunt-Show along with the Studio Backlot Tour would be replaced with a 13 acre land themed to Star Wars. It supposedly is in the process of getting green lighted, and in the early preliminary designing process. The source didn't know any of the attractions yet and it's too early to speculate, but I'd assume if it was built, a few C-Tickets with a headliner E-Ticket as Disney's done in the past. Let's get into why this proposal seems to click for DHS. When the Disney corporation suddenly purchased the Lucasfilm company (Star Wars) a few months ago, it came as a surprise to many, Disney also confirming the release of future Star Wars movies. 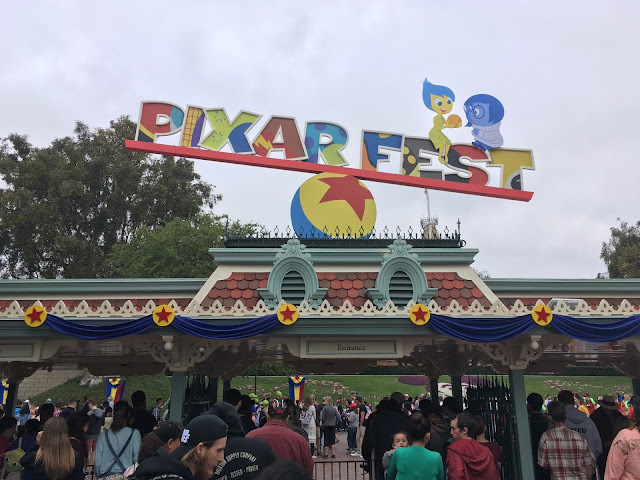 When Disney purchases the rights to a new company, they almost always integrate it into their theme parks (Pixar, Muppets) So it seems to be a good fit for a Disney Property. Now for location. DHS already houses the yearly Star Wars Weekends with special events only found at the park, so DHS being the location is a no-brainier. The only part that should be questioned is the existing Star Wars attraction already in the park, the Star Tours motion simulator. 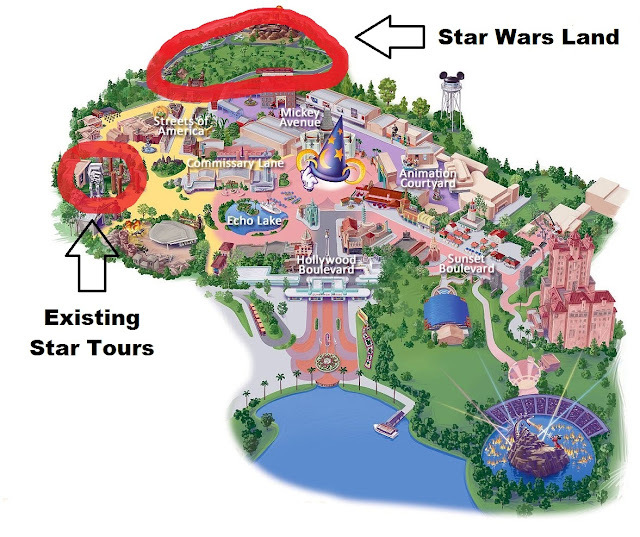 If the location of the new development is correct, that would set the existing Star Tours out of range from the main SW area. The Streets of America section would separate the two. There you have it, if the project gets the green light or not, Star Wars Land is closer to reality than its ever been before! That's all for now from Theme Park Overload. Make sure to Join the Conversation on Facebook, and weigh in on your thoughts of Star Wars Land www.Facebook.com/ThemeParkOverload My name's Nicholous, and Thanks for Reading!